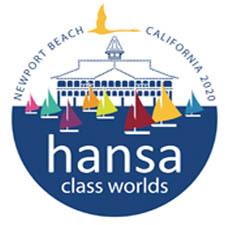 It was an exciting day in all classes on the fourth day of the 2016 Hansa Worlds. In two classes, the Champions have almost already been determined. 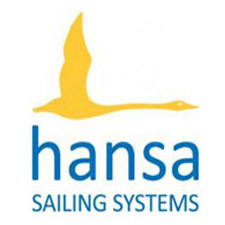 In the Liberty fleet, Sarah Dunckley knew how to manage the waves and the cold weather, finishing in first place in both races and leading the fleet by nine points. The 303 singles trophy seems destined to return to Australia, with Chris Symonds a clear leader – 13 points in front of his nearest rival. Backing up in the doubles with sailing partner Mike Darby, the pair are in second place,5 points behind the Swiss team. A really exciting battle is playing out with GBR’s Alexandra Rickham and Niki Birrel and the Polish team of Monika Gibes and Piotr Cichoki in the SKUD18. Both on 9 points after discards, but the British team are in the lead, having won three of the last four races. The final day’s racing begins at 10 am local time tomorrow.